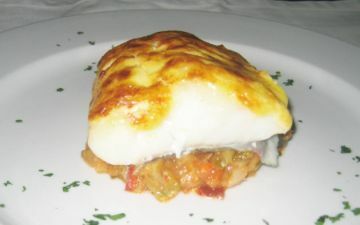 The restaurant at Hotel Roca serves excellent Mediterranean cuisine based on fish and seafood. 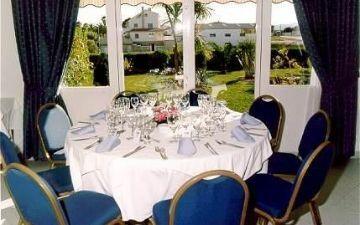 Excellent service and with wide gastronomic offer both traditional and Mediterranean. 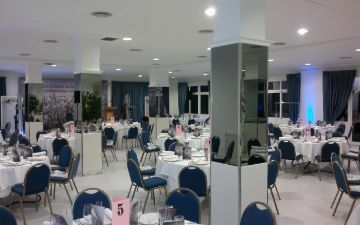 We also have a cafeteria-bar and we have large lounges for all kinds of banquets. The restaurant will be closed on Sunday evenings from Sunday 28/10/18 to 31/03//2019.